Eric co-founded MDfit to focus on transforming the way healthcare technology is delivered to the industry. Prior to MDfit, Eric was Vice President Technology Operations for the West Penn Allegheny Health System, which was acquired by Highmark. In this role, he was responsible for setting the technology vision for this $1.6B health system. 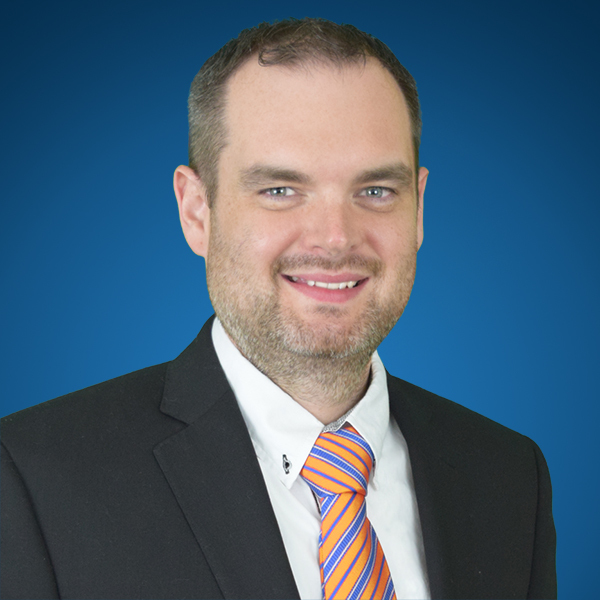 During his career, Eric has also held various information security roles including Chief Information Security Officer and Principal Security Consultant. 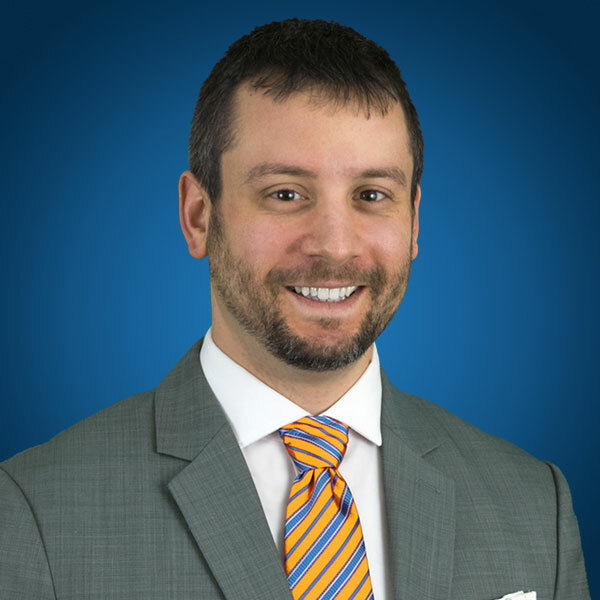 Eric is a graduate of Bucknell University with a degree in Chemical Engineering and holds a certificate in Executive Leadership from University of Pennsylvania’s Wharton School. As a co-founder Sean brings his passion for solving complex technical problems and making large infrastructures manageable to MDfit. Prior to MDfit, Sean served as Director of Technology Operations for the West Penn Allegheny Health System, which was acquired by Highmark. In this role he led a large scale modernization of the systems IT infrastructure, including a large virtualization effort. 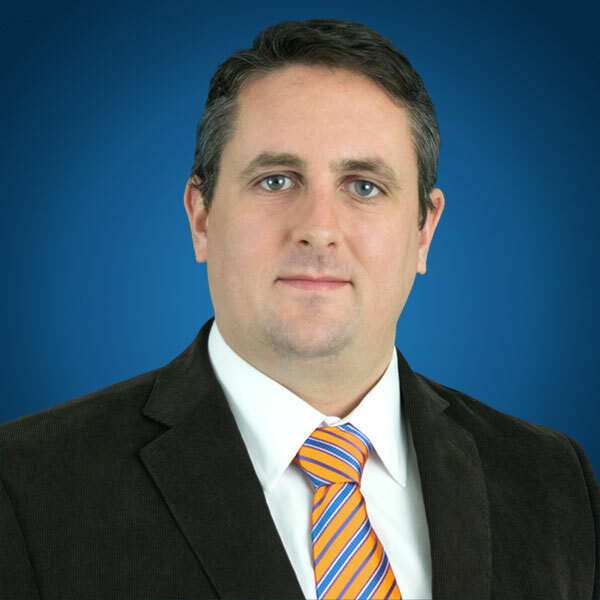 Sean has also held information security roles in a number of organizations including healthcare systems, manufacturers and as a consultant to various U.S. Federal agencies. Sean completed his undergraduate studies in Computer Science at the Pennsylvania State University and his graduate studies in Telecommunications at the University of Pittsburgh. As Chief Technology Officer for MDfit, Tom Light discovers, plans and produces innovative technology solutions that are geared towards strategic business opportunities. Preceding MDfit, Tom was a Team Lead and Sr. Software Engineer at West Penn Allegheny Health System. In this role, he was responsible for over 25 projects in which he reached over 10,000 employees. Using agile methodology, Tom’s solutions created great value at a low cost by using open source technology in a clear and meaningful way. Tom has a Bachelor of Science in Computer Information Science from California University. 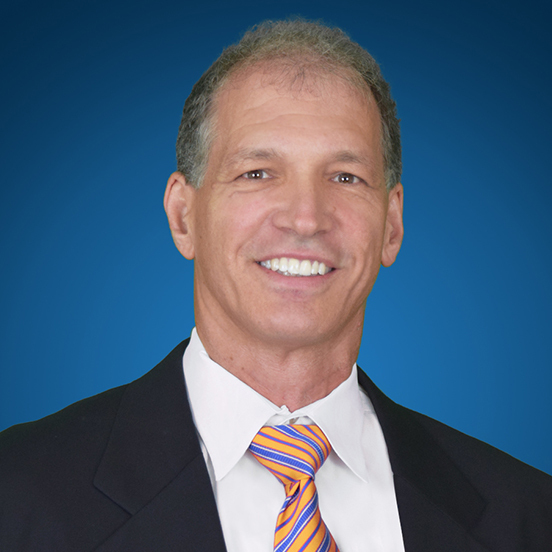 Pat Kalnas is Executive Advisor for MDfit. Throughout Pat's career, he has concentrated on recognizing inefficiencies and creating solutions to solve those issues. Many times, these solutions required Pat to create a company to quickly satisfy the needs of the market. He has been involved in or started 5 companies. In 2012, after founding and building a software company that enabled Fortune 500 employers to better manager their human capital and significantly reduce cost, ensure compliance and improve efficiencies, Pat sold that company, pihms, Inc., to the Fortune 50 company, Aetna. After leaving Aetna in 2014, Pat has been working with Pratter, a solution provider that helps reduce the ever increasing cost of health care via medical cost transparency. Pat graduated from Vanderbilt University and received his Masters in Public Management from Carnegie Mellon University. He has certifications in Technology Commercialization, Project Management Fundamentals, Change Management, Lean Six Sigma and Negotiating and Administrating Labor Contracts. Success! Your message has been sent to us. We'll be in touch soon. Thanks! Sending! We are sending your message. MDfit was created for and by patient access specialists, clinicians and patients, to help align patient conditions and preferences with provider availability, location and medical equipment for optimal scheduling. Axixe is a leading software and services company for provider directory technology solutions that enable healthcare organizations to improve their directories for referrals, online searching & matching, mobile engagement, appointment scheduling, data validation, and advanced call center capabilities. View our Company Overview datasheet to learn more. Explore our Facebook profile! View our Twitter feed! Visit our linked in profile page!